Infrastructure is key for development. Yet, most developing countries face a chronic deficit of infrastructure facilities (in transport, energy, water, etc.). One billion people in developing countries have no access to all-weather roads, including two-thirds of the rural population in Africa. 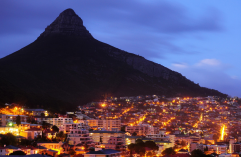 Over 1.5 billion people have no access to electricity, including over 60% of the African population. With the high economic growth rates over the last decade, the need to improve infrastructure frameworks has become even more pressing, not only to address poverty and equity, but also to enable productive activities. How to take advantage of natural resources endowments, foster production and climb up the value added chain in the absence of proper infrastructure? Infrastructure development is also a critical condition for reaping the benefits of regional integration and potential cross-border network externalities. 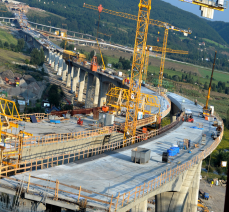 Over US$800 billion is invested in infrastructure in developing countries every year. But the needs are estimated to be more than twice that amount, with the infrastructure financing gap estimated to amount to about US$57 trillion until 2030. 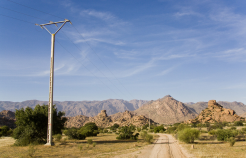 In Africa alone, the financing needs for infrastructure are estimated at close to US$100 billion per year, mainly in electricity and transport. Currently, however, infrastructure investment amounts to less that half this amount. Funding the infrastructure gap is thus a major challenge. The bulk of the financing comes from domestic resources. Official development finance, as reported by the OECD, amounted to over US$10 billion in 2010 for African infrastructure alone, 80% of which qualified as official development assistance (ODA). Given the infrastructure needs and the current fiscal constraints in many donors’ countries, it is illusory to expect aid to meet the gap. The emphasis is thus on increasingly relying on other sources of financing for infrastructure development. Whether such alternative financial mechanisms (such as blending loans and grants, public-private partnership, bonds, etc.) are truly innovative, or simply newly discovered by the development community, is a debatable matter. 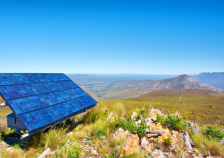 The relevant point is to mobilize new energy and funding mechanisms to meet pending infrastructure needs. Combating current inefficiencies and creating new synergies, notably at the regional level, is a required starting point. Most significantly, Africa must take leadership of its own infrastructure development, in terms of planning, financing and implementation. To this end, the Programme for Infrastructure Development in Africa (PIDA) has become a strategic rallying anchor for policy makers and financiers at the continental level, centred on a regional agenda. It cannot become a planning instrument for the US$68 billion needs for regional infrastructure projects identified. But it can help prioritize key regional projects and focus the attention on a number of potential financing mechanisms and opportunities. Following a bottom-up approach, building on national and regional initiatives, it can also help harness energies to promote sub-regional dynamics and enhance the focus on project preparation at country and regional. Domestic sources of financing, through public and private funding (including sovereign wealth funds and other innovative channels), should be further developed. External financing can also play a useful role, mainly in terms of leveraging capacities. 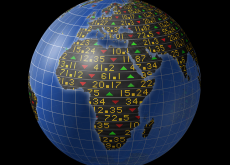 The decision by the African Development Bank at its annual meeting at the end of May 2013 to create a dedicated African fund to finance infrastructure is a welcome move. So is the decision earlier this year to create a BRICS Bank to finance infrastructure in particular. 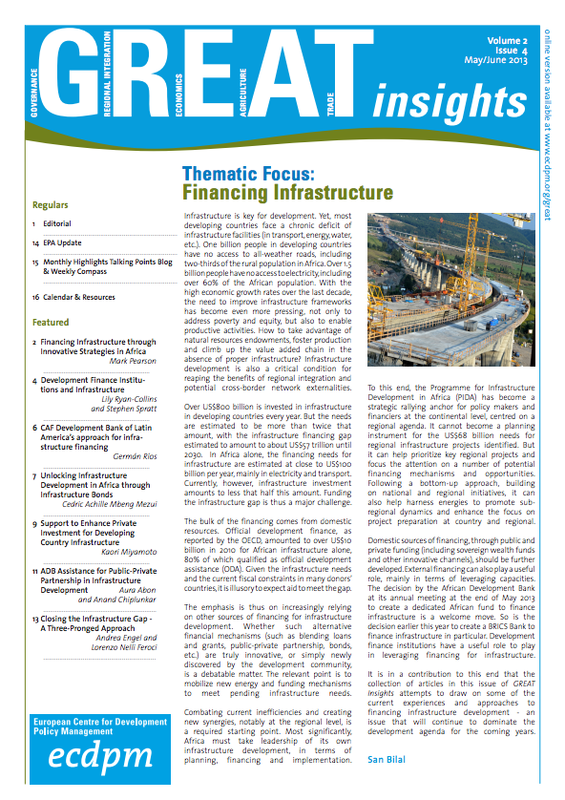 Development finance institutions have a useful role to play in leveraging financing for infrastructure. It is in a contribution to this end that the collection of articles in this issue of GREAT Insights attempts to draw on some of the current experiences and approaches to financing infrastructure development – an issue that will continue to dominate the development agenda for the coming years.